The clinic staff of the Santa Cruz Community Health Centers is comprised of caring, experienced, professionals who maintain a passion and an expertise for community health. Our medical team includes physicians, pediatricians, nurse practitioners, physician assistants, and nurses. Our team of Licensed Clinical Social Workers offer behavioral health services through individual counseling, brief therapies, and group visits and they work closely with primary care providers to integrate mental health services into each patient’s care plan. Acupuncture and chiropractic care rounds out our whole person orientation to care. Our front office and billing staff are trained to help you find options to help pay for your visit and enrollment specialists are available to enroll you in health insurance (Medi-Cal and Covered CA), CalFresh, and other programs. Call us at (831) 427-3500 to make an appointment and to find a practitioner to meet your needs. Dr. Bretón received her undergraduate degree in Microbiology at California State University, Long Beach in 1987. She attended Medical School at UC San Diego and completed her Pediatric Residency at Children’s Hospital Los Angeles in 1994. She is board certified in General Pediatrics and is a fellow of the American Academy of Pediatrics. After completing her training she moved to the Bay Area and was employed at a community health center in Alameda County for 20 years. Dr. Bretón moved to Santa Cruz with her daughter to be closer to family. She looks forward to continuing her career working with the families of Santa Cruz to help promote healthy lifestyles and wellness. She is fluent in Spanish and is proud of her Latino heritage. Dr. Bretón began working as a Pediatrician at East Cliff Family Health Center in August of 2014. She welcomes children of all ages to her practice, from newborn babies to adolescents. On her free time she enjoys spending time at home reading, crocheting and gardening. She is a nature lover who loves all things outdoors including hiking and camping. Dr. Crummer received his MD from UC Davis, Master of Arts from Eastman School of Music, Bachelor of Science from University of Rochester and Bachelor of Music from Eastman School of Music. Residency in Pediatrics at UC San Diego and Fellowship in Community Pediatrics at UC San Diego. He is a general pediatrician, certified with the American Board of Pediatrics and see newborns to young adults. He enjoys practicing with a holistic approach and recently was board-certified by American Board of Integrative and Holistic Medicine. Dr. Crummer has background in community health and Native American healthcare. Before moving to Santa Cruz, he was a professor at the UC San Diego School of Medicine and practiced pediatrics and conducted community based research with Native American communities in San Diego. 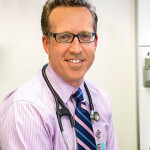 He has lived and practiced medicine in Santa Cruz for a decade, and starts at East Cliff Family Health Center in June. Dr. Crummer is married with two children. He enjoys native plants and gardening, surfing, mountain biking and most of all exploring Santa Cruz nature and community with my family. I also love playing music with friends and my kids. He’s working on his Spanish skills. Eileen has been a Physician Assistant for 32 years. 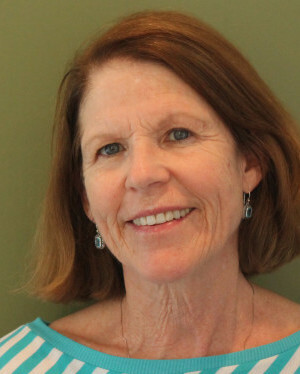 She graduated from the Stanford PA program in 1982 and was trained in Family Practice with an emphasis on pediatrics. Her primary job for the past 10 years as been as a provider and the clinic/case manager at Dominican Pediatrics clinic. She started as a full-time provider with SCCHC on May 1, 2014, working at the East Cliff Family Health Center. Eileen is focused on pediatrics but also continues to do a few family practice shifts per week. Before being hired full-time, Eileen was a regular fill-in provider at the Women’s Health Center for the past decade. Maria achieved her Bachelor of Science in Marine Biology and her Bachelor of Arts in Global Studies at the UC-Santa Barbara (2003). She completed a Post-Baccalaureate Program at San Francisco State University (2007). She received her Masters in Physician Assistant Studies along with her Masters in Public Health at Touro University, CA (2012). Her medical training includes the following clinical rotations: FQHC’s; Alliance Medical Center and Napa’s Clinic Ole, ER training at Doctors Medical Center in San Pablo, Pediatrics at Sutter Delta Peds in Antioch, Orthopedic Surgery at Kern Medical Center in Bakersfield, Geriatric training at Laurel Creek Health Center in Fairfield, and Integrative Medicine Cardiology at Scripps Institute San Diego. She lives with her husband in Santa Cruz and in her free time enjoys swimming, hiking, biking, scuba diving and traveling. She was born in the United States, and has lived in Venezuela and California for the majority of her life. 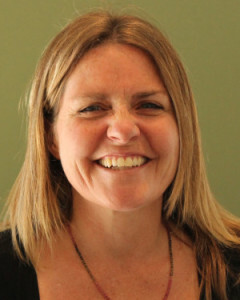 Kristina graduated from the University of California in Santa Cruz in 1990 with a BA in Psychobiology. She has a long history with the Santa Cruz Women’s Health Center starting as a Medical Assistant volunteer in 1989 and then working as a Services Coordinator from 1990 to 1992. Kristina graduated from the Oregon College of Oriental Medicine with a Master’s degree in Chinese Medicine in 1998. After graduating, she worked as an acupuncturist in the San Fancisco jails and at the Portland Alternative Health Center, where she treated clients who were both homeless and addicted to drugs and alcohol. 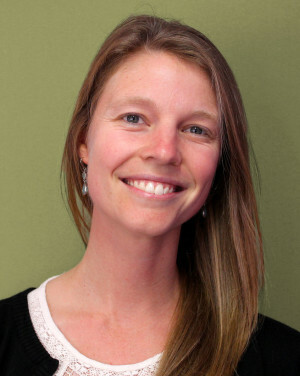 Since 2003, Kristina has been working at the Women’s Health Center as an acupuncturist. She currently sees patients at both the Women’s Health Center and the East Cliff Family Health Center. 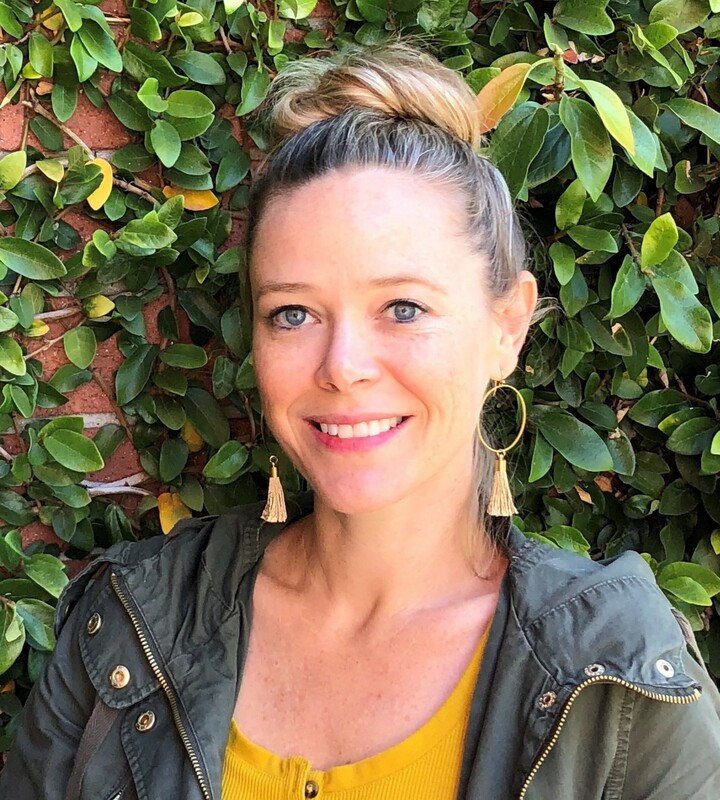 Since 2008, Kristina has also been on the faculty at Five Branches University where she teaches acupuncture protocols to help the clients at Janus of Santa Cruz detox from drugs and alcohol. Kristina feels drawn to work with the underserved, low-income population and to make acupuncture accessible to all. Mila joined the Behavioral Health Department at Santa Cruz Women’s Health Center in its earliest stages and partnered with Holly Hughes, LCSW to develop and expand behavioral health services. Mila was the first behavioral health provider on-site when East Cliff Family Health Center opened its doors and quickly moved into a site leadership position to support the rapid growth. Mila grew up in the East Bay and received her Bachelor’s degree in Psychology from UC Santa Cruz. She worked in a Day Treatment school program for at-risk youth before returning to get her Master’s degree in Social Work from UC Berkeley in 2001. Since that time, Mila has worked in both school settings and non-profits, focused on serving disadvantaged youth from diverse backgrounds. The model of integrated behavioral health is a great fit for Mila, who enjoys working with multi-disciplinary teams that have a patient-centered approach. 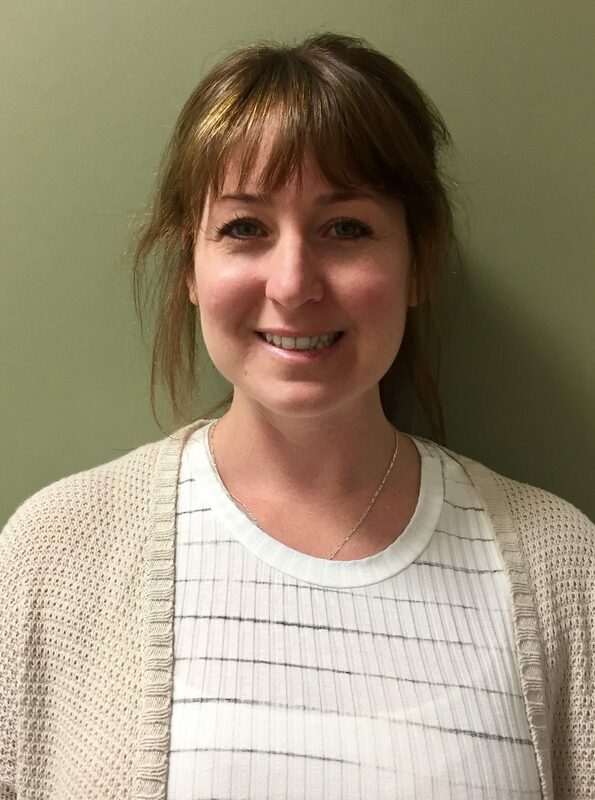 Mila is excited to be in a new role as Behavioral Health Director and continues to provide direct patient care at East Cliff Family Health Center. 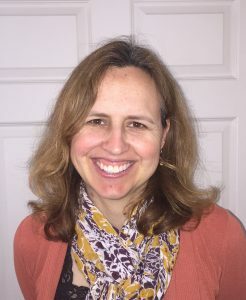 As a therapist, Mila focuses on building relationship, developing achievable goals and addressing underlying trauma that impacts current functioning. She is comfortable working with all ages, but has a special place in her heart for teens and foster youth. A Long Beach native, Casey attended UC Berkeley, where he studied biology and sociology. He spent a semester abroad in Costa Rica where he perfected his Spanish and salsa skills, and met April who’d become his dance partner for life. They moved to New York for medical school, choosing a D.O. degree (Doctor of Osteopathic Medicine) for its openness to complementary medicine, its approach to the patient as a whole person, and its philosophy that physicians are teachers and guides to support the body’s inherent ability to heal itself. Casey engaged in health care advocacy and activism in New York and Washington, DC, where he mobilized thousands of future physicians and community organizations to bring their voice on justice in health to the public and political forum. 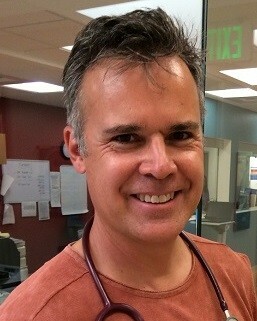 Casey continued to hone his clinical, leadership and advocacy skills during residency training at Harbor-UCLA, a large County hospital in Los Angeles. 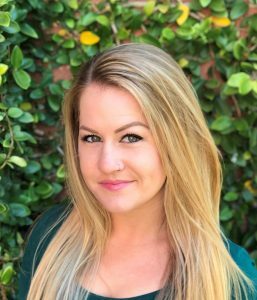 Casey has served as Associate Medical Director at Saban Community Clinic, a busy, urban family practice in Southern California. Dr. Satu Larson received her PhD from UC San Francisco, School of Nursing, Social and Behavioral Sciences Nursing Health Policy Program in 2016. She received her Master’s of Science in Nursing from Yale University in 2001 and is a certified pediatric nurse practitioner. She received her Bachelors in Microbiology from UC San Diego in 1995. Her publications and research focus on improving health equity through the promotion of school-based health centers with mental health care. 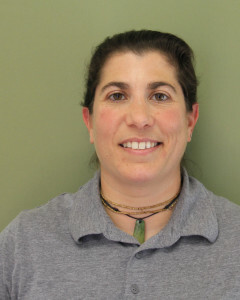 Satu has previously worked as a PNP at PediatriCare and Capitola Pediatrics. Satu is fluent in English and speaks a basic level of Spanish and Finnish. Satu cherishes spending time with her two daughters and spouse and enjoys going to the beach, sailing, travelling, and Zumba! Dr. Macwhorter received his BA in Biology from Bloomfield College in 1972. He received his Doctor of Chiropractic from Palmer College of Chiropractic in 1980. He was a professor at both Palmer College of Chiropractic Iowa and California for 8 years, as well as adjunct faculty at Cabrillo College. Dr. Macwhorter was the first chiropractor employed with Doctors On Duty Medical Clinics as well as being the first chiropractor certified as a provider with Santa Cruz Division of the Palo Alto Medical Foundation. 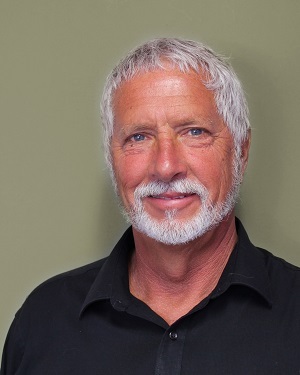 He was one of the founding chiropractic providers with Central Coast Alliance for Health serving Medi-Cal and Healthy Families clients of Santa Cruz and surrounding counties since 1996. 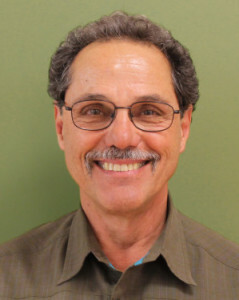 He has been in private practice in Santa Cruz county for 30 years and has been with SCCHC for over 10 years. Dr. Macwhorter is bilingual in English and Spanish and is now seeing patients at both clinic locations. He is married with 2 children and enjoys water sports, reading, travel and photography. Dr. Magarian earned an undergraduate degree from Emory College Atlanta in 1971, completed medical training at Harvard Medical School – Boston in 1976 and completed the Pediatric Residency University of Utah in 1979. He was a practicing pediatrician in Salt Lake City from 1979 to 1992, and then served as Dominican Hospital Pediatric Medical Director from 1992 to 2008. He was the founding director of Dominican Pediatric Clinic, serving in that role from 1998 to 2014. Dr. Magarian started at East Cliff Family Health Center in spring 2014. He is bilingual in English and Spanish. Outside of work, he likes gardening, hiking, biking, playing piano, and enjoying nature in every way. Jenn earned her Bachelor’s Degree in Language Studies/Linguistics, with an emphasis in Spanish and Italian from UC Santa Cruz in 2001. 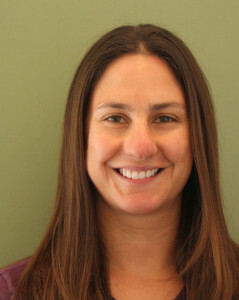 After working as an EMT and Medical Assistant in Santa Cruz, she went on to pursue a Master’s Degree in Physician Assistant Studies from the University of New England in 2010. 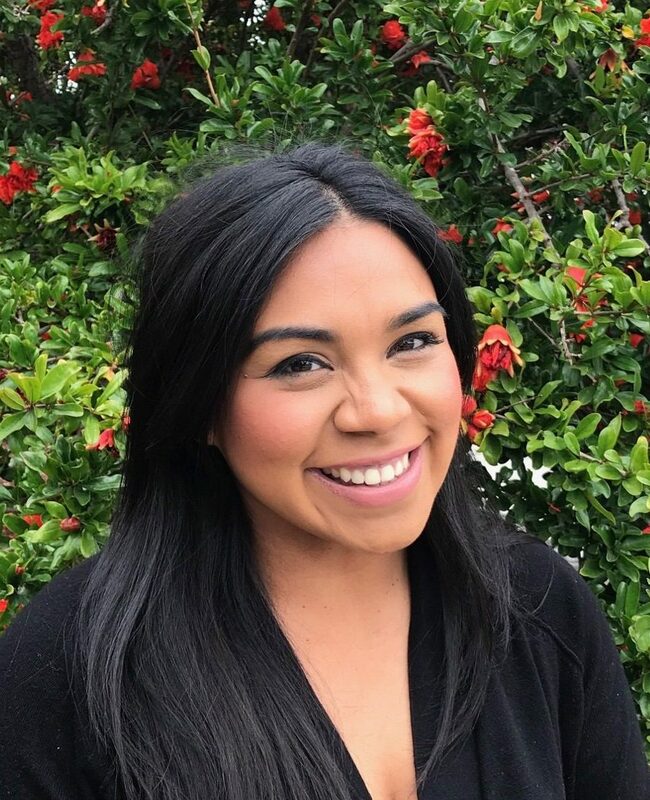 Jenn worked at Planned Parenthood Mar Monte in Watsonville, CA as a bilingual (English/Spanish) family practice provider for over 4 years before joining the SCCHC team at East Cliff in February, 2015. When not working, Jenn enjoys mountain biking, photography, and reading. 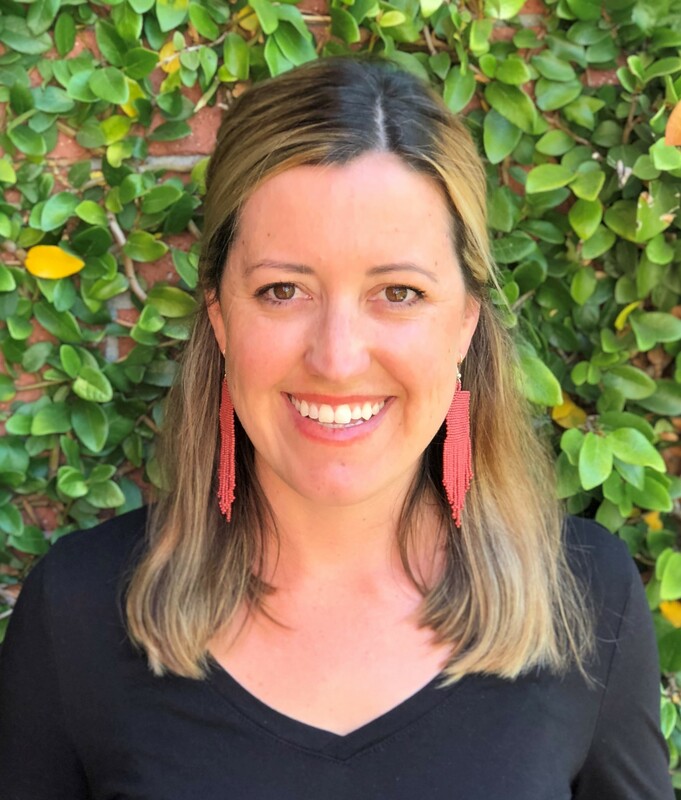 Mallory has worked as a Family Nurse Practitioner doing primary and reproductive health care in the Santa Cruz community since 2014. She earned a bachelors degree in Psychology from UCSC and Masters degree in Nursing from Samuel Merritt University in Sacramento. Her passion is mental and behavioral health and she is currently working towards continuing her education to specialize in the field. During her free time she enjoys reading, cooking, many forms of exercise and spending time outdoors with her family and two dogs. Julia completed her undergraduate degree in Spanish and Sociology at University of New Hampshire in 2004. She worked as a Perinatal Coordinator and Patient Care Coordinator at the Women’s Health Center from 2005 to 2010, an experience that inspired her to continue her education in the medical field. She earned a Masters of Science in Nursing, Family Nurse Practitioner at Yale University in 2013. Julia returned to SCCHC in September 2013 and is a Nurse Practitioner with a concentration in diabetes. Julia is bilingual in English and Spanish. She said she loves living in Santa Cruz for it’s beautiful and magical coast and forests. When she’s not working, Julia enjoys hiking, camping, kayaking and cooking. 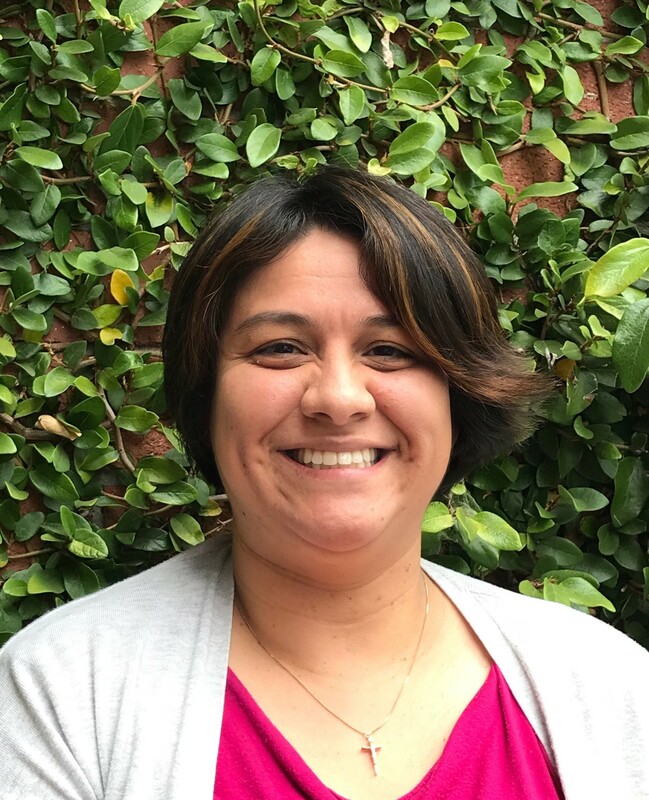 Melissa is a Licensed Clinical Social Worker and has been a bilingual therapist at East Cliff Family Health Center since March of 2018. Melissa received her Bachelor’s Degree in Psychology from San Francisco State University in 2007, and earned her Master’s Degree in Social Welfare from U.C. Berkeley in 2012. She has more than 8 years of experience working with diverse populations facing complex social and emotional challenges. 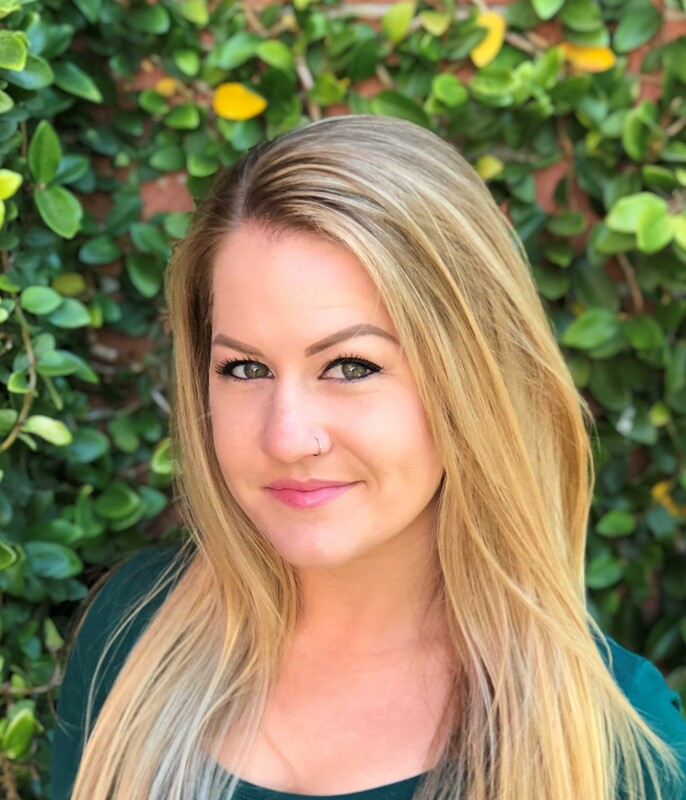 Melissa draws on training in Trauma Informed Care, Motivational Interviewing, Mindfulness, Cognitive Behavioral Therapy and other evidence based practices. Melissa strives to honor each patient’s right to self-determination, dignity and respect. In her free time Melissa enjoys spending time with family & friends, reading, cooking and exercising. Kara Schmitt, LCSW, PPSC, has been working in the field of Social Work, with an emphasis on Community Health Care, for over 10 years. Her specialties are working with children, adolescents, and families, however also enjoys working with adults. Kara has significant experience working with patients who experience anxiety and depression, parenting difficulties, and behavioral issues. Kara uses a variety of evidenced-based practices and techniques to support her patients, including mindfulness practices, which she is certified in and practices herself. Kara also enjoys dancing and playing with her toddler. Clinton is a Licensed Clinical Social Worker who is passionate about connecting with people in the community he lives in and sharing tools that are evidence based to support lasting change for patients. Clinton’s approach accounts for a patients humanity, identity, biology, spirituality and resiliency. Having earned a bachelor of science in psychology and masters in social work, Clinton learned social work practice in community health clinics, veterans affairs, community housing, mental health and hospice for the past 11 years. 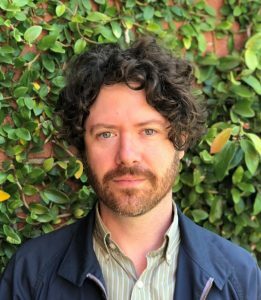 Clinton started working with Santa Cruz Community Health Centers in November of 2017 and is enthusiastic about organization’s commitment to integrative team based care. 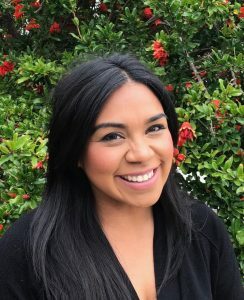 Rosalina Valdez received her Bachelor of Arts in Psychology from the City University of New York (CUNY) and her Master of Social Work from California State University at Monterey Bay. 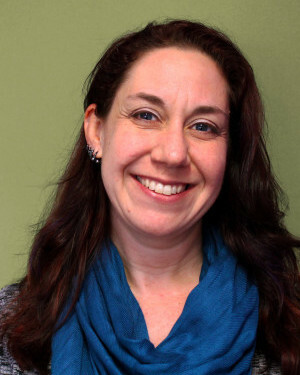 She has several years’ experience in suicide prevention, intervention, and postvention work and is a trainer for ASIST (Applied Suicide Intervention Skills Training), SafeTALK (Suicide Awareness for Everyone – Tell, Ask, Listen, KeepSafe), and Mental Health First Aid for Adults. Her approach is greatly influenced by Trauma Informed Care and Trauma Focused Cognitive Behavioral Therapy (TF-CBT) and Motivational Interviewing. Her interests include public policy reform, mental health advocacy, and suicide prevention and awareness. When not working, Rosalina enjoys watching baseball, cartoons, reading, and spending time with her loved ones and her cats, The Captain and Dewey. Cindy is a bilingual and bicultural Case Manager with the Santa Cruz Community Health Centers. In 2009 she completed her Bachelor’s Degree from the University of California, Santa Cruz (UCSC) where she majored in Community Studies with an emphasis on at-risk youth. In 2012, she completed her Master’s Degree in Social Work from the University of Southern California (USC), where she concentrated on Mental Health and School Settings, and attained her Pupil Personnel Services Credential (PPSC). Cindy has dedicated most of her career working with non-profit organizations, particularly working with youth in school settings and youth in the juvenile justice system. 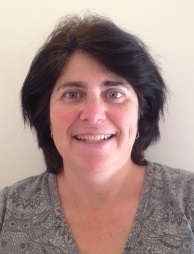 Cindy has a great passion for helping others and is currently working on becoming a Licensed Clinical Social Worker. Cindy is married and has a three-year-old son, and during her free time she enjoys baking, dancing, spending time with family and attending sports events. Kayla Weiss is a Social Worker who started working with Santa Cruz Community Health Centers in October of 2016. Kayla has her Masters in Social Work from Cal State East Bay as well as a Bachelor of Arts in Women’s and Gender Studies (with a Queer Studies minor) and Liberal Studies from Sonoma State University. Coming from a background in anti-violence work in Sonoma County, Kayla has a passion for Social Justice work and advocacy for marginalized communities. In her personal life, you may find her with The Santa Cruz Derby Girls or walking her dogs down the beach.